With over 30 carriers in five different categories, Ergobaby is a leading, premium baby consumer products company. I love all their products and I have personally been using their carrier for 5 years now! I own Ergo Original carrier and the 360 OMNI Cool Air Mesh which I love. Ergobaby products are a good investment because they can last for a long time and they are designed ergonomically for your baby and you! However, they can be a bit pricey compared to other products on the market. For this reason, I have decided to share with you my best tips for saving money on Ergobaby carriers. The Ergobaby online store offers a special discount on specific colours and models. Some items can be up to 30% off in the US (and up to 50% in Canada). Sales items are frequently changed and are sold pretty fast. Make sure to visit the Ergobaby Sale section from time to time to find your Ergobaby at a special price. 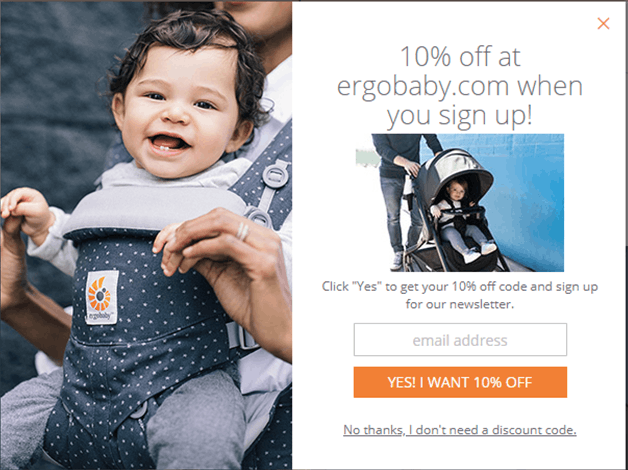 This coupon code will work for any full price Ergobaby item in your cart at Ergobaby Store. Expires : December 31, 2019. Make sure to use this code before you checkout. When you join the Pampers Rewards club, you get a $30 Gift card to Ergobaby store. You can purchase any Ergobaby item with this credit. It is free to join the Pampers club, you just need to download their app. When you create a Baby Registry List with Amazon, you get 10-15% off all your baby registry items. Learn how to create your Amazon Baby Registry List. 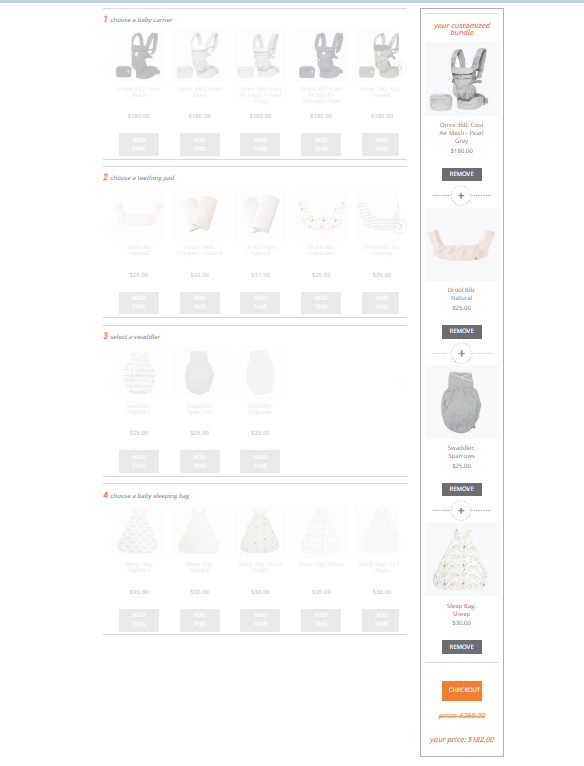 Click here to add your Ergobaby carrier to your Amazon registry list. From time to time Amazon will offer some great deals on specific models and colours. There are FAKE Ergobaby products and potentially dangerous reflections of Ergobaby Carriers on the market. Be aware of that. Make sure you buy the original product! Ergobaby Carriers are being offered for sale on websites posing as Ergobaby and on eBay. 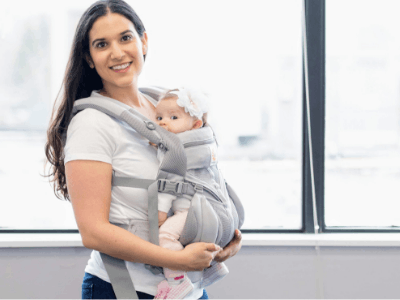 Here is a good blog post on how to spot a fake Ergobaby carrier.